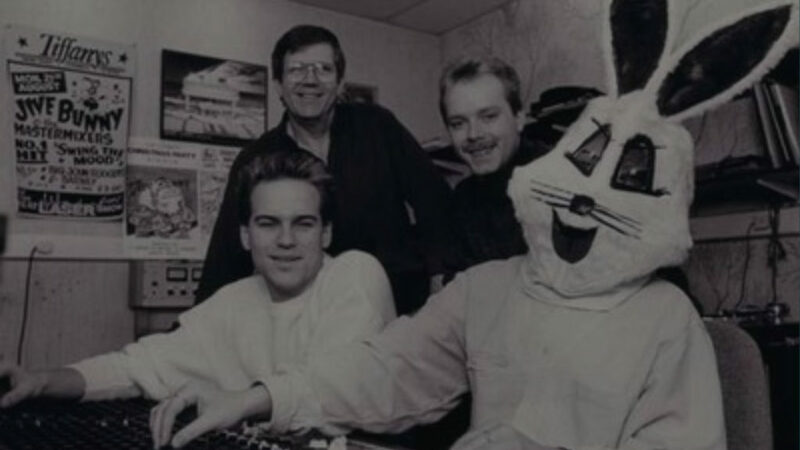 Jive Bunny and the Mastermixers is the creation of John & Andy Pickles and was formed in 1989. John is the Chairman of The Music Factory Entertainment Group, a music company based in South Yorkshire, in the north of England. The company boasts several music labels including Mastermix, a DJ only music service providing exclusive mixes, compilations, remixes & mash ups for professional DJs. 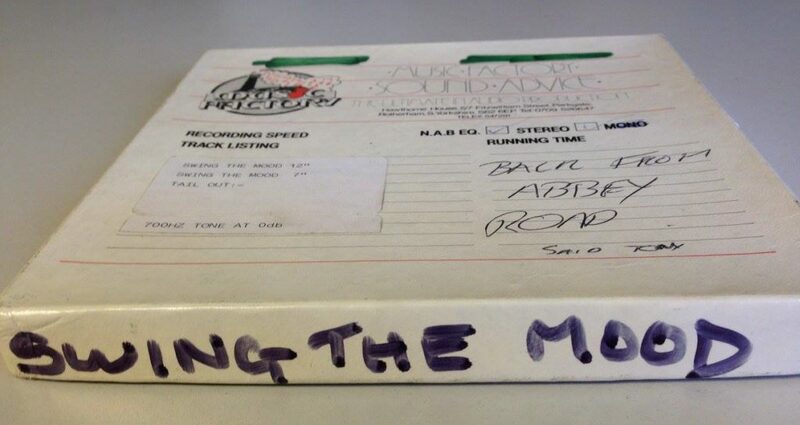 One of the mixes that featured on the service, ‘Swing The Mood’, was proving very popular with the members and John & Andy set about re-working the mix, clearing the tracks and releasing it to the general public. ‘Swing The Mood’ was released in July 1989 and was to be the first of 3 consecutive chart-toppers in the UK. The success in the UK was emulated globally with hits in countries including America, Germany & Australia. The name Jive Bunny originated from a nickname Andy used to call a work colleague (Jack Bunny) then adapted by John to Jive Bunny. The character was to feature heavily in all music videos, record sleeve design and promotional material. 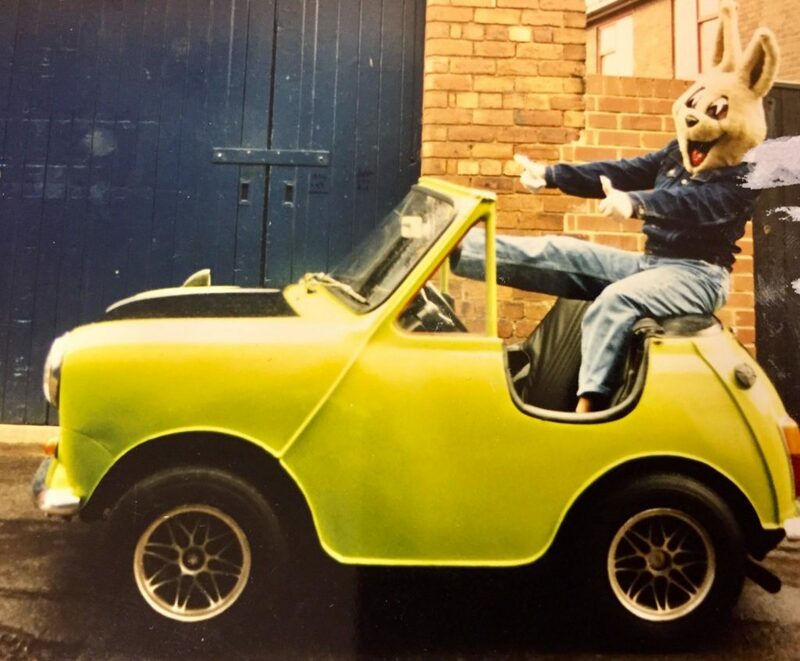 Between 1989 and 1992, Jive Bunny & the Mastermixers achieved 8 Top 40 hits in the UK. Find out more about the singles and albums by visiting the Discography page. To date the act have amassed global sales exceeding 15 million units and the Jive Bunny brand has spurned a Live Show, a mobile app and innumerable licensing deals around the world which continue to this day.